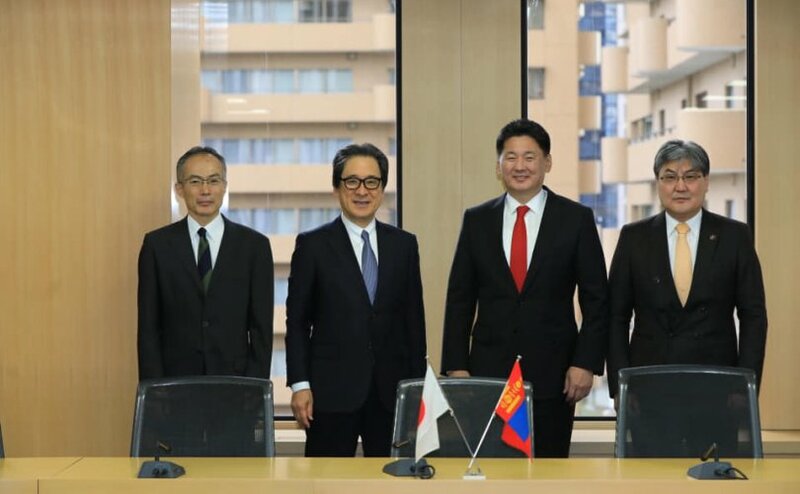 Prime Minister U.Khurelsukh during his official visit in Tokyo, has attended a Mongolia-Japanese business forum. 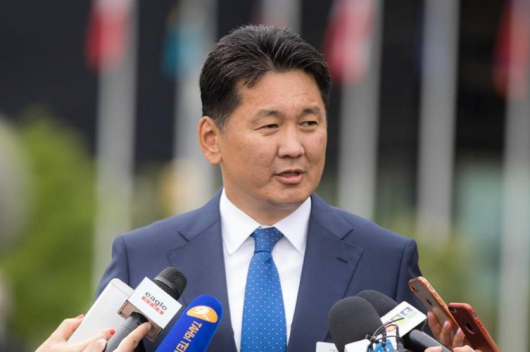 Also present at the event were Mongolian delegates including Foreign Minister D.Tosgtbaatar as well as D.Sumiyabazar, Minister of Mining and Heavy Industries. 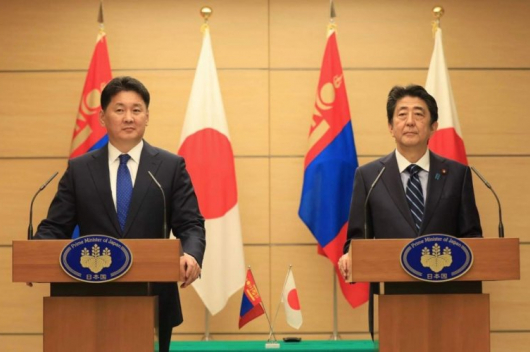 During the forum, the PM noted that the two countries have agreed to open a Mongolian Trade Representation in Tokyo, which will provide comprehensive information on investment opportunities, company profiles and other information to help Japanese entrepreneurs do business in Mongolia. 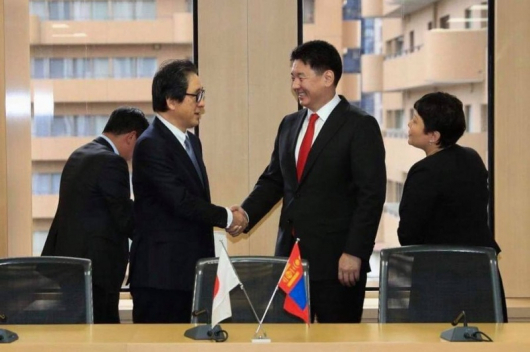 During the first ten months of this year, the volume of trade between Mongolia and Japan reached USD 496 million; an increase of 55 percent on the same period of 2017. At present, Mongolia only has a free trade agreement with Japan; both sides agree that this needs to be made more effective. It is to be hoped that the new Mongolian Trade Representation will indeed stimulate business cooperation.